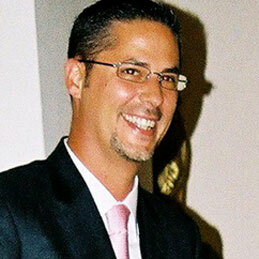 Laurent started his selling career in 1989 as a retail salesperson in sports & clothing. After several years he took the responsibility for a sales department in the electrical industry for 7 years. He then moved into the oil & gas industry as business development manager and became a training consultant in 2003. He spent 8 years selling, designing and delivering programmes on an international basis. He has specialized in the field of sales effectiveness since 2005 and has been selling and designing strategic global projects such as a sales academy for a biopharmaceutical leader. He has in depth knowledge of the FMCG, biopharmaceutical, philanthropy, Food & Finance sectors. Personal: Laurent takes an active interest in people dynamics, innovation, sports & geopolitics and spending time with his young family.